A 35-year-old Security guard with Scanfarms Ghana Limited at Dukusen near Agogo in the Asante Akyem North District of the Ashanti Region has been shot and butchered to death by some persons believed to be herdsmen. According to police, managers of the farm reported that the security guards at the farms tried driving away some cattle that were grazing on a Sorghum farm at about 4 pm on Saturday but were not successful. The guards later called for reinforcement to help them drive away the cattle who were destroying the farm. The deceased, David Ntiabak who was on his way to assist his fellow security guards ran into the herdsmen and was later found in a pool of blood. He was rushed to the Agogo Presbyterian hospital and was pronounced dead on arrival. His body has been deposited at the hospital’s morgue. 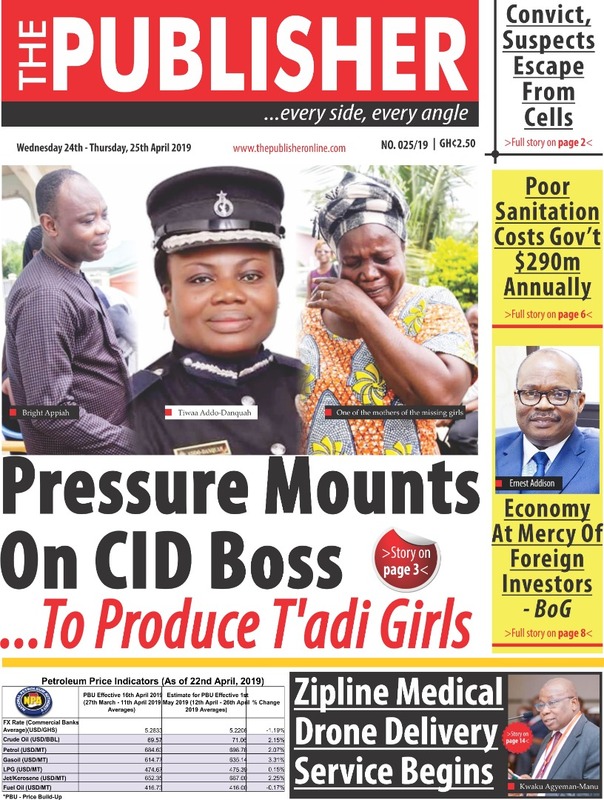 Agogo District Police Commander, ASP James Ameka who confirmed the incident to Citi News said the police have invited the other security guards to assist in investigations. “Two of his security men who were on duty spotted some Fulani herdsmen and their cattle entering a section of their farm where they have sorghum and they were grazing on that part of the farm. They wanted to drive them away but the number was huge so they decided to call for reinforcement, within a few minutes they heard a gunshot somewhere. They didn’t know what had happened but it was when they realized no one was coming to assist them, they decided to go back to the bay. On their way, they saw their colleague in a pool of blood. Apparently, he was coming on a motorbike to assist them,” he said. “If you look at the injury, they even used cutlasses to kill him. There was no car around so they had to travel far to go and look for a taxi so it was around 5.30 that they were able to transfer the body to the Agogo Hospital and he was pronounced dead on arrival,” he added. The Police said it is unclear what may have transpired between the herdsmen and the security man before the murder, but it is expecting to get more details about the incident when the two other security guards report to the station for investigation. No arrests have been made yet, but the Police say a patrol team has been deployed to the area.